Are Results What Your After? If Yes Then Check Us Out! Things have been busy here at Hot Pursuit Charters. 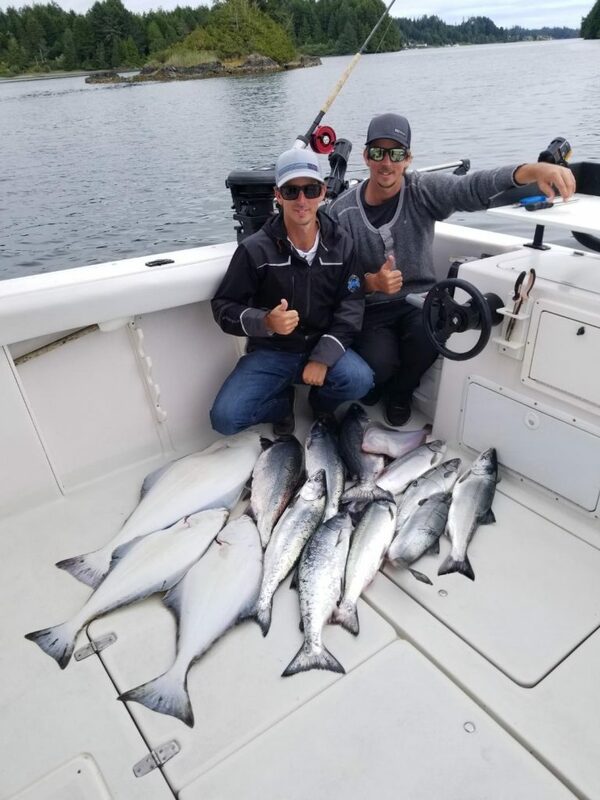 Check out some of our happy customers and their Ucluelet BC catch. This is the reason Hot Pursuit Charters is one of Ucluelets top salmon and halibut fishing charters. Now booking for the 2019 season.